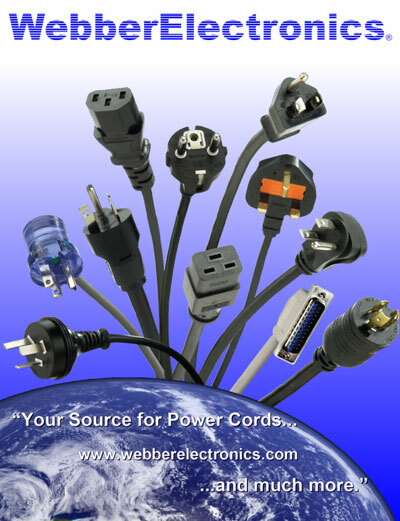 Webber Electronics offers Free Economy Shipping for all user attachable GFCI orders. Available for all continental US orders, international shipping available for additional cost. Expedited and priority ship options also available for urgent deliveries for additional cost.